The Insanity home workout program ships with everything you'll need to transform your body (and your life) in 60 days! 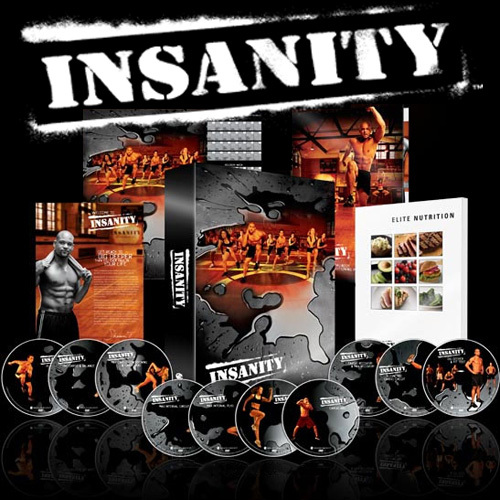 BeachBody has provided Intense Fitness with a limited supply of this bonus Insanity DVD. We are giving them away with each order of the Insanity workout. The Insanity home workout program ships with everything you’ll need to transform your body (and your life) in 60 days!